New to the market is a veteran cruiser. 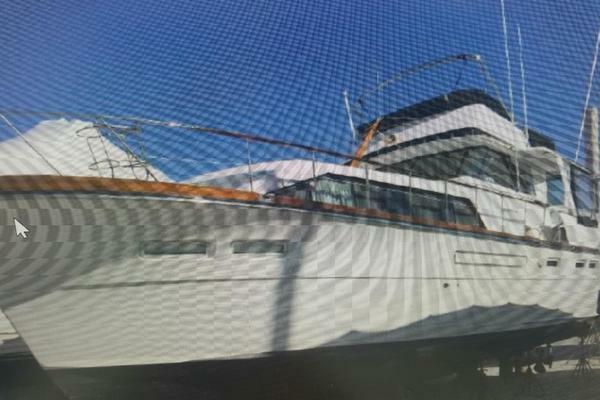 This Viking Double Cabin is extra clean, and very well maintained. Daydreaming has been kept on the hard during hurricane season & while not cruising the Bahamas. One thing you can see while onboard is the care given to this Viking. 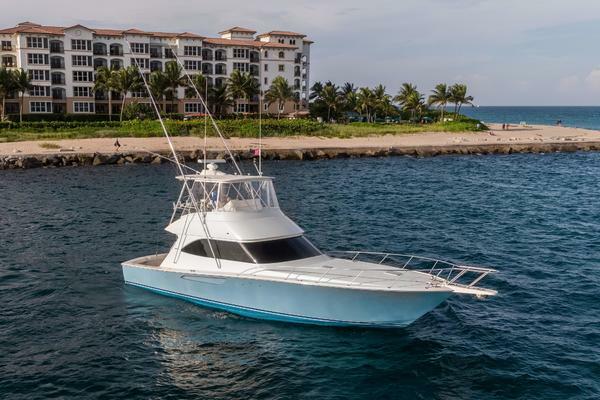 Not only is it very well maintained and well loved, but it also has the space and comfort needed for extended trips or just lounging around the dock. There are lots of new upgrades as well as new carpet. This Vessel is ready to cruise today! - fully stocked: dishes, pots, flatware, etc. - hard bottom dinghy with 3.5 hp, four stroke Mercury motor and all davit hardware is not included, but is negotiable. - The boat is fully equipped and ready to go. It is a turn key vessel.